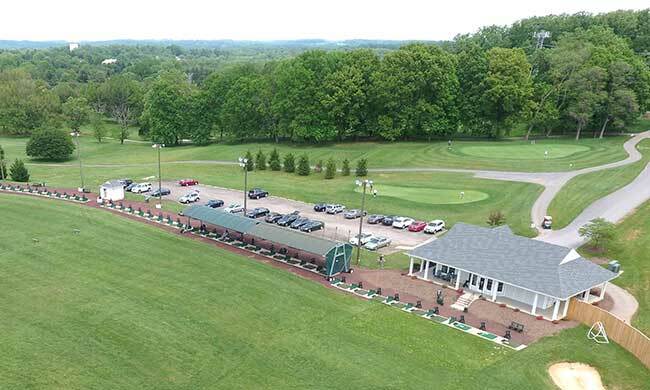 Fox Hollow has been named a Top 50 Public Driving Range in the U.S. for the fifth straight year by the GRAA (Golf Range Association of America). Fox Hollow is the best value in the region when it comes to the quality of practice facility and quantity of golf balls per dollar. Range card memberships are offered and the added value on the card per denomination is unparalleled in the region. The bucket prices are the lowest in the region. The facility has 60+ hitting stations including 20 fully covered stations for those days when the weather does not cooperate. 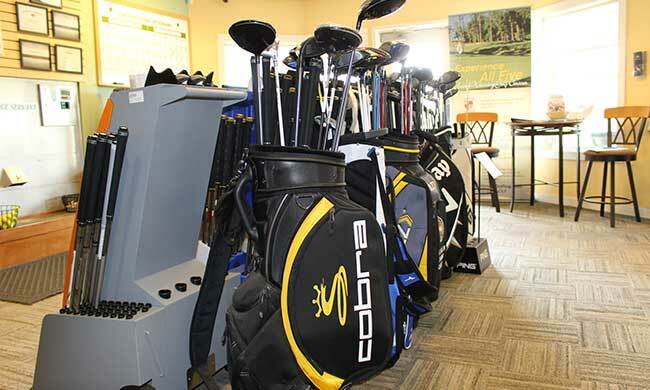 The facility has brand new golf balls each season, new mats and exact yardage from each station to many targets. The driving range and short game areas are all well lit. The driving range features "up lighting" which allows golfers to better view their ball flight during evening practice. We also added our wedge target course this year to help you work on your shots from 80 yards and in. It is important for us to provide these details knowing you are spending time with us working on your game and looking for improvement. 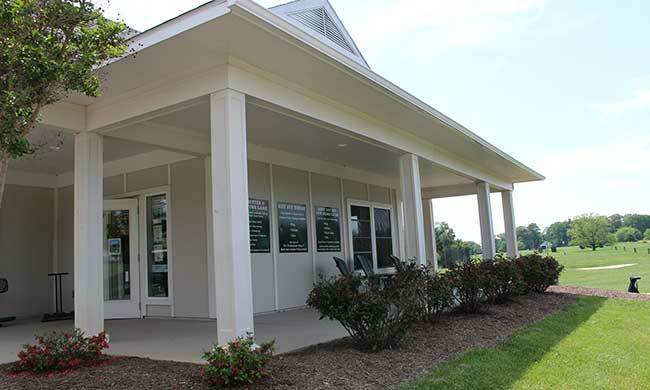 Private, individual and clinic lessons available from PGA professionals. Please call for an appointment - 410-887-7735. The range lights Must be turned off within five (5) minutes of closing...for more information, please contact our Staff...we look forward to seeing you soon!